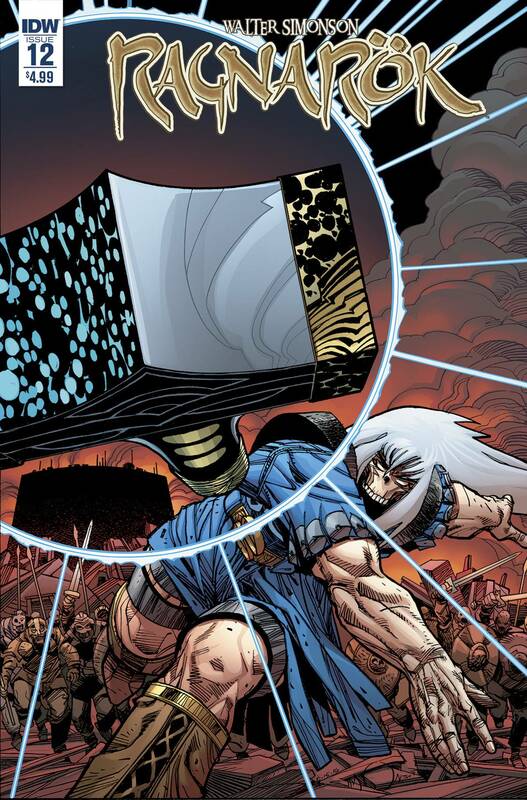 Thor's hammer, Mjolnir, will decide the fates of the Black Elf Assassin, Regn, his daughter Drifa, and Angantyr, the Lord of the Dead, in the depths of Angantyr's fortress at the edge of Hel. Its decision is written with lightning and thunder, and it is always final. Plus a gallery section of pages from this issue-Artist's Edition style! Continuing Walter Simonson's masterpiece! Featuring a variant cover from Lee Weeks! The second story arc of Walter Simonson's masterpiece concludes!